Great White DJ: "They Wanna What's Going on in the South"
"They Wanna What's Going on in the South"
It's sad, but there has been a direct correlation between Pimp C's passing and my affinity for southern Hip Hop. 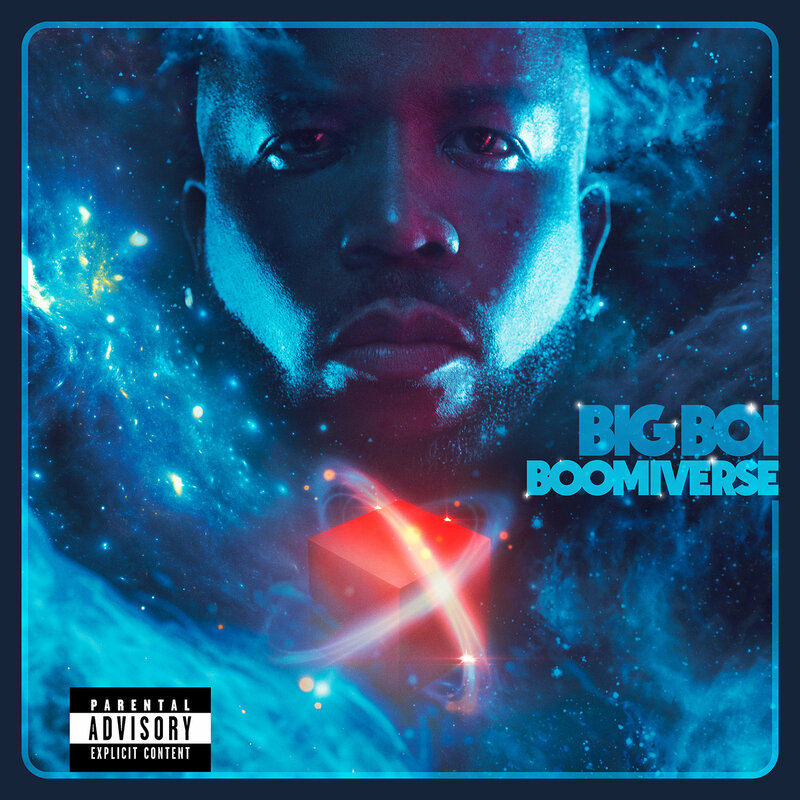 Songs like Big Boi's new one featuring Pimp C's vocals make me realize that more than ever. I've never been a big Gucci Mane fan, but even his sleepy raps didn't detract from the novelty of hearing Daddy Fat Sacks on the same track with Sweet Jones again. Don't get too excited about an unreleased verse, all you're gonna get from Pimp C is a quick sample. Nonetheless, his energy and brash delivery is infectious and gives the track a needed boost from the start. "Saturday Nights Couldn't Get Much Clearer"
"How You Gon' Do That to Me?" "My Lil' Baby on Thick, Thick"
"If I Can Live Through This, I Can Do Anything"
"I'm Bout to Blow it All on Chocolate"
"Don't Let This Feeling Fade Away"
"Don't Call Me No More, No More"
"Watermelon, Baseball, Apple Pie, Disney Land"
"I Want You to Share That Air With Me"
"Say She Wanna Do It For a Bankroll"
"If You Don't Love Me No More, Then Lie, Lie"
"It Ain't Right, But It's Right Now"